Self Propelled Post Hole Digger Coming Soon! General’s lightweight, compact Gen-Eye POD® pipe inspection camera now feature optional Wi-Fi inside. Wi-Fi lets you use your own tablet or smartphone to record the inspection and send it to your customers on the spot or back to the shop. 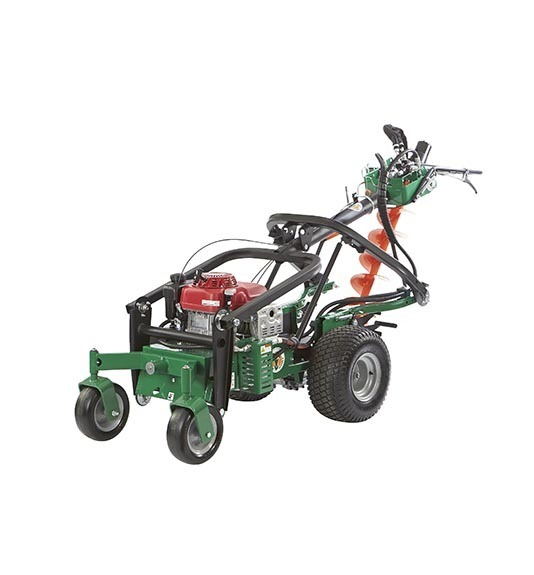 This model features an 26 inch wide scrub path for making quick work of your scrubbing needs. • Patented Aqua-Mizer system increases productivity while it reduces water and chemical consumption • EcoMode and EcoPlus mode (great for grouted areas) increase productive cleaning time by offering a quieter, less intrusive “day cleaning” mode • Highly productive at 27,639 sq. 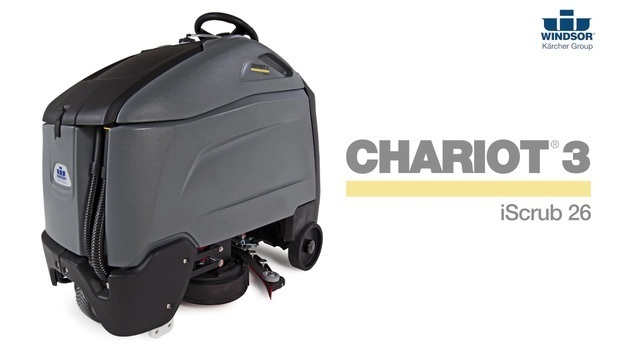 ft/hr • Optional chemical metering system with adjustable dilution rate • Quiet 66 dBA in EcoMode allows for daytime cleaning • Clear, simple control panel significantly reduces training time and produces more consistent results • Design and size that provides remarkable maneuverability, and best-in-industry 360 degree visibility • Fits easily through a standard door and into any elevator. The 14cf Rotair RampiCar R100 track driven power buggy ideal for the construction or agricultural industry. Over 1 ton of bucket capacity. Our second largest excavator offered. This machine has zero tail swing and weighs in at 11,500 lbs. It has an angle blade and hyd thumb to make it a versatile machine. We offer pick up options and delivery. 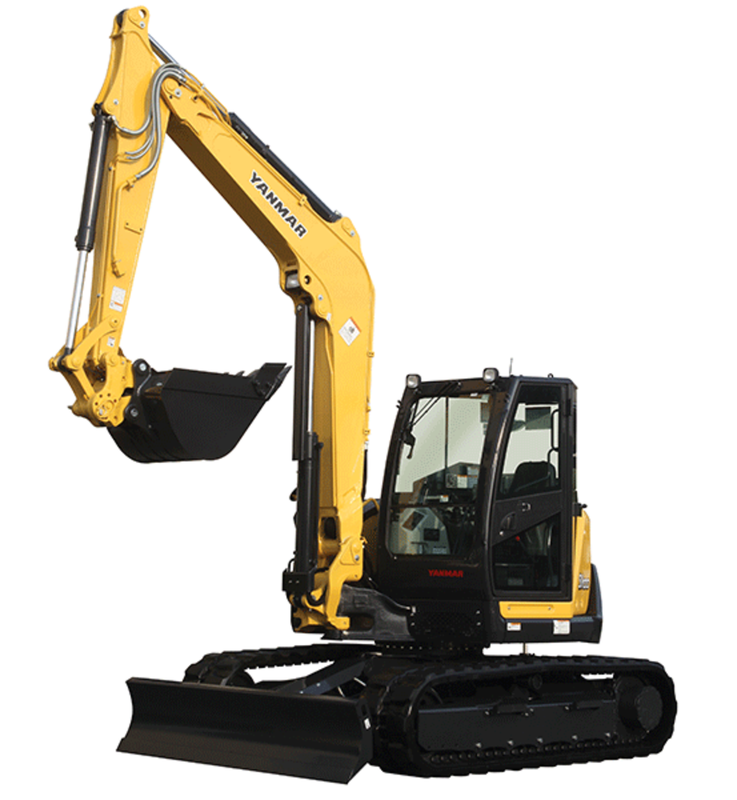 Introducing the biggest excavator that Christopher Equipment carries! We can offer delivery on this item. This item has a hyd thumb and cab, heat, and air. Overall length w/bucket (in): 154.6"
Height to top of ROPS (in): 83.3"
Width over tracks (in): 77"